The surname Price originated in Wales. It is a corruption of the name Ap-rhys, meaning ‘son of Rhys’. The first name “Rhys” is thought to derive from the Old Welsh, meaning ‘ardour’[i]. Thomas Price who married Mary (LNU) is the earliest Price ancestor for whom I have a name. I do not know when or where he was born. His son, also named William Price, was born on 14 Feb 1762 in Martin County, North Carolina. According to SAR records, he too was a patriot serving in North Carolina. [iv] It is said he was the last Revolutionary War soldier in Martin County when he was buried in 1848. He would have been 86-years-old. William’s (1762) oldest daughter, Cherry Price, was born on 3 March 1793 in Martin County, North Carolina. She married John W. Bryan on 16 August 1810 and was the last of the Price ancestors. My wife’s ancestry in Martin County, North Carolina, runs deep with many generations who were born, lived, and died in Martin County. Today, Price is the 82nd most common name in the United States and the 46th most common name in North Carolina with over 15,000 individuals with the surname there. There were 143 people with the Price surname in Martin County which makes it the 24th most common name in the county[v]. My records have 281 direct-line descendants of Thomas Price identified which is about 10% of my known Howell-Darling Family Tree. If you are a direct descendant of any of the above ancestors, I would love to hear from you and connect your tree to this one. 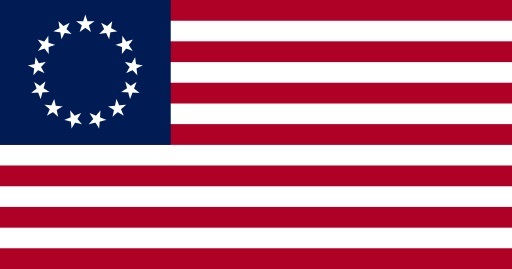 [iii] Sons of the American Revolution, Ancestry, database (http://search.ancestry.com/search/db.aspx?dbid=2204), SAR Application – James Hardy Price – National Number 41262.